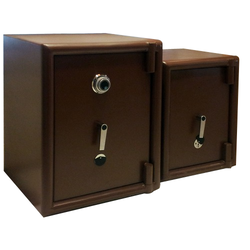 We are a leading Manufacturer of fire and burglar resistant safe from Ahmedabad, India. With enriched industrial experience and knowledge, we are manufacturing and supplying our clients with a wide assortment of FBR Safe. • Used in shops and hotels for storing items.